Code Breaker Explorer: Improve mathematical logic skills using the world of secret codes, which holds a fascinating air of mystery, with secret agents trying to discover the enemy’s plans before the enemy discovers theirs. This book takes its inspiration from the secret world of spies and code breaking. Times Table Explorer: Make learning Times Tables fun by following the 30 Quests in this book – “from exploring rivers, climbing the tallest buildings in the world, trekking across the Gobi Desert, to finding gold in a sunken Spanish galleon”. 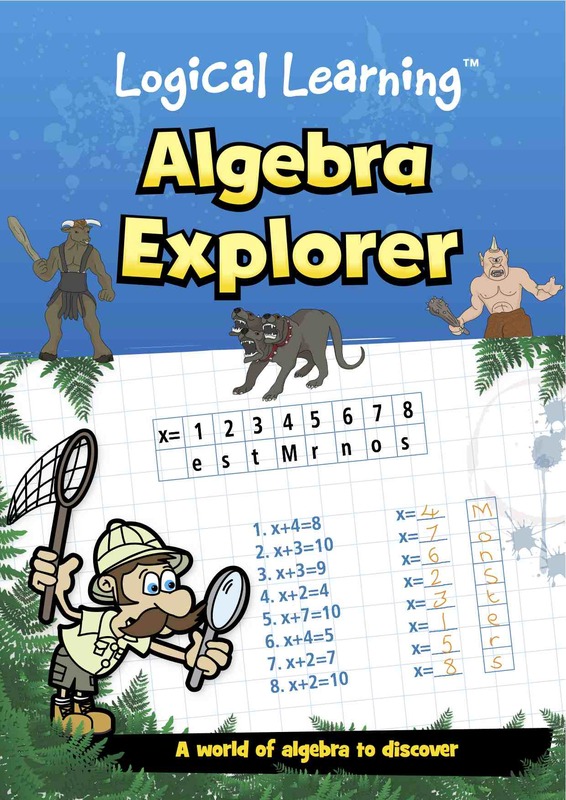 Monster Algebra Explorer: A range of algebra puzzles each with a Monster Challenge and space to draw your own monster. 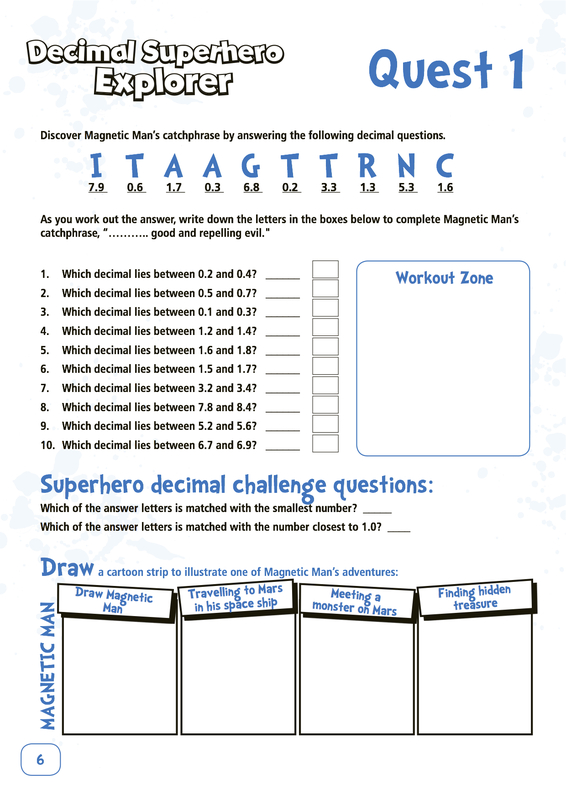 Decimal Superhero Explorer: Puzzles involving ordering, adding subtracting, multiplying and dividing decimals. Each answer gives a letter, which together complete the catchphrase of a Decimal Superhero. 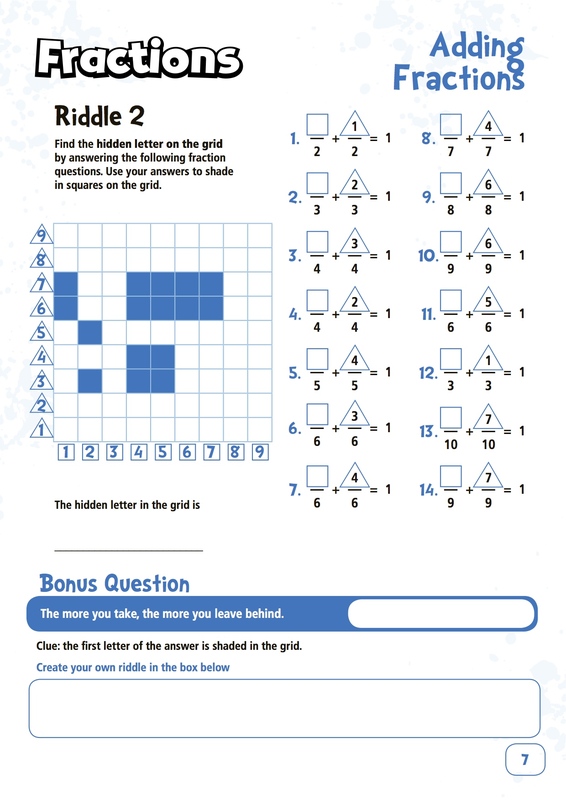 Also in the series are Addition Explorer, Subtraction Explorer, Division Explorer, Time Explorer, Fraction Riddles and Number Shape Magic.